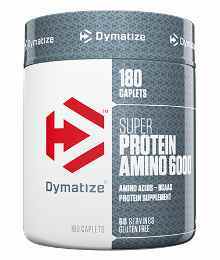 Dymatize Nutrition Supplements offer the safest, highest quality and most efficacious products today. 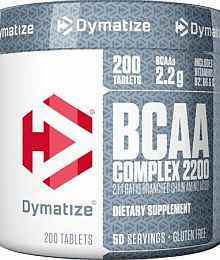 Dymatize Nutrition only produce nutritional supplements of the Highest Quality. In fact, one way they ensure quality is by having every raw ingredient and finished product quarantined for 3 days while being tested for potency and purity multiple times. Testing is done by their in-house quality control testing microbiological lab to help ensure that the highest standards are met. 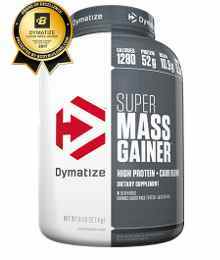 Bulk Up While Reducing Muscle Loss. 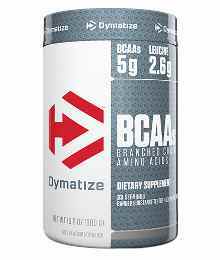 Increase Muscle Power and Strength. 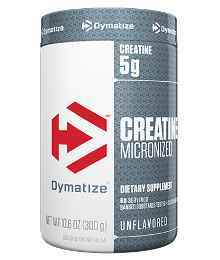 Added BCAAs, L-Glutamine and Creatine. Clearance Special. 345 Caplets $35, Save $25 off RRP! !